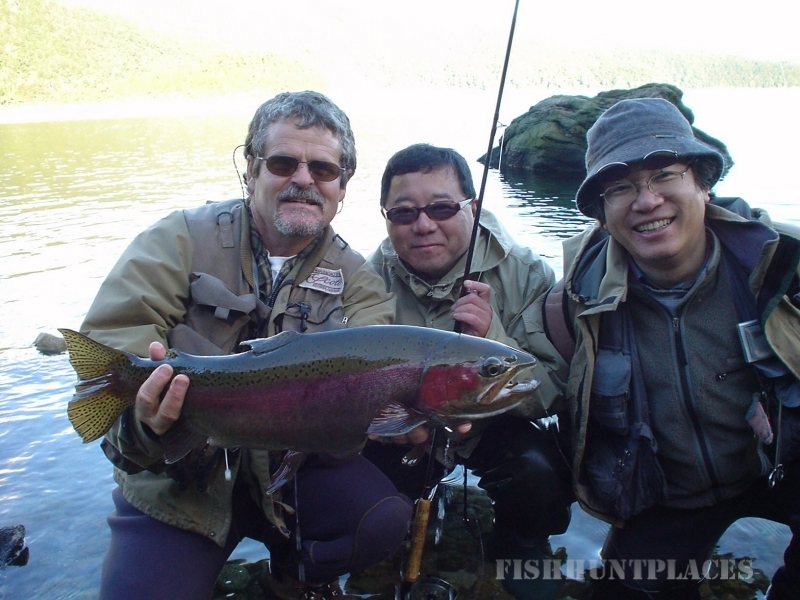 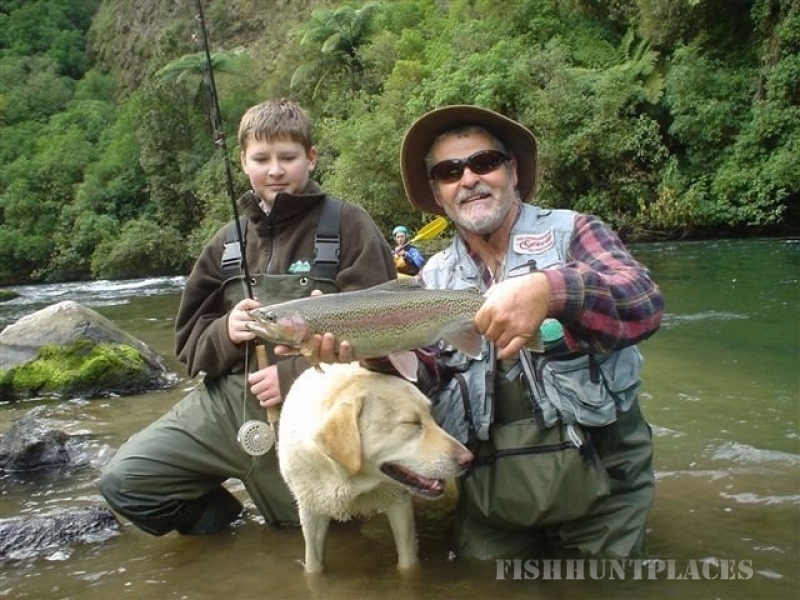 Murray is internationally acclaimed for his fishing expertise of 38 years. 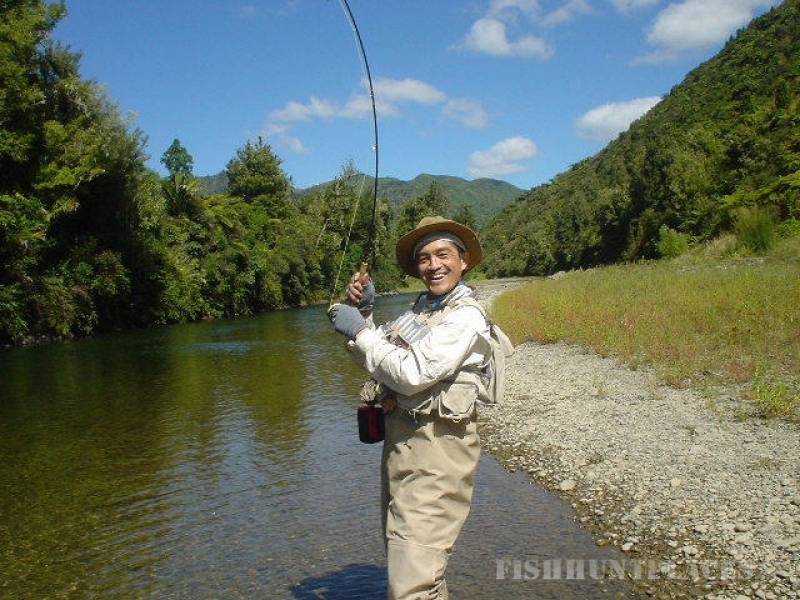 Born and bred in the Murupara district, he knows intimately the many rivers and streams located within minutes of his country home. 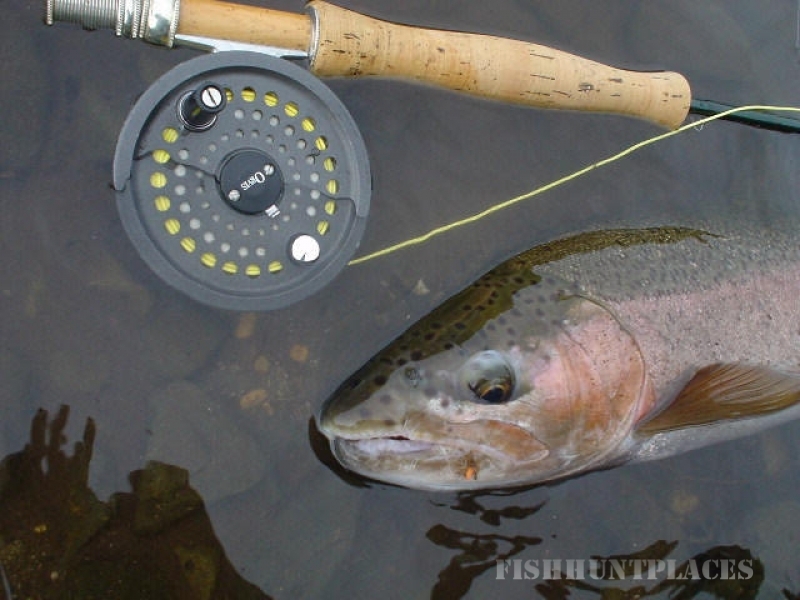 Murray specializes in upstream nymph fishing and dry fly, and his expertise is all you will need to ensure fishing far beyond your expectations. 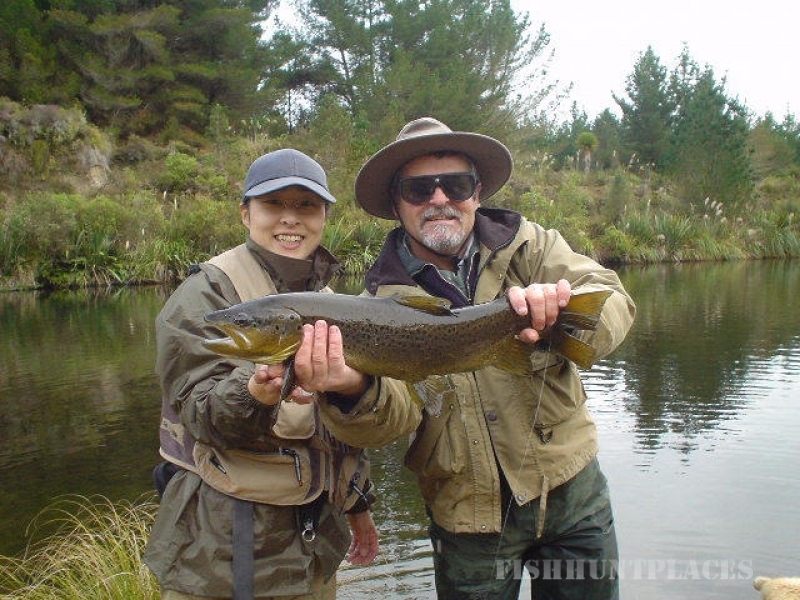 He is a professional fishing instructor where his unique guiding style enables quick success for even the novice angler.